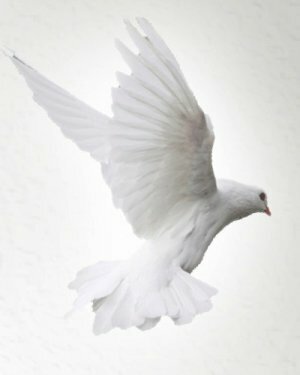 Obituary for Timothy Paul Polansky | Sollon Funeral and Cremation Services, Ltd.
Timothy Paul Polansky, 77, of Canonsburg, died Saturday, April 6, 2019. He was born February 16, 1942, in Canonsburg, a son of Joseph and Ora Chambers Polansky. Tim was a member of St. Patrick Roman Catholic Church, Canonsburg. Prior to his retirement, Tim worked as a car salesman, and later as an operating engineer. He was a semi-professional football player, a golden glove boxer, and was a Notre Dame football fan. 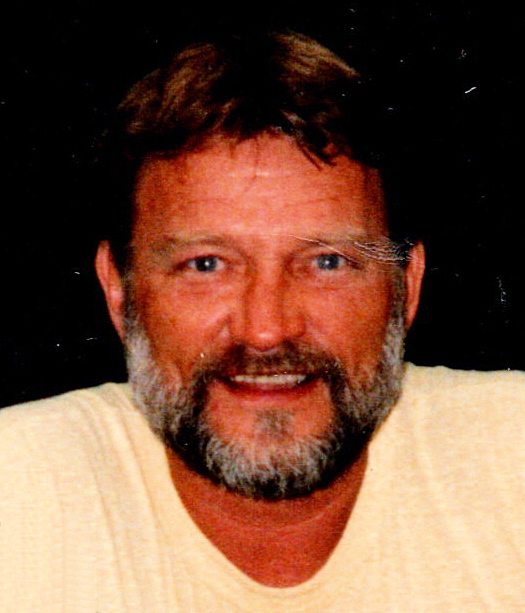 He was an avid outdoorsman, and enjoyed working around his property, farming, running his bobcat, hunting and fishing, but especially spending time with family and friends. He had the ability to make everyone in the room feel important. Surviving are his son, Stephen Timothy (Denise Burke) Polansky, of Washington; his daughters, Sarah Elizabeth (Chris Roup) Polansky, Natalie Rose Polansky,both of Canonsburg; brothers, Gregory Polansky, of Canonsburg, James (Rose) Polansky, of San Diego; sisters, Barbara Malone, of Grand Rapids, MI, Mary "Kiddo" (Andrew) Tarnik, of Eighty-Four; granddaughter, Laney Burke; his first wife, Kathy Ann Sharpe; several nieces, nephews, and cousins. In addition to his parents, he was preceded in death by his wife, Doris Polansky, and his brother, Joseph Polansky, Jr.
Friends are welcome to celebrate Tim's life, Monday, April 15, 2019, 1-4pm, at the Sollon Funeral and Cremation Services, LTD, 30 East College Street, Canonsburg, Phillip L. Sollon, supervisor, J. David Sollon, director, 724-746-1000. A blessing service will be held Monday at 4pm, in the funeral home.